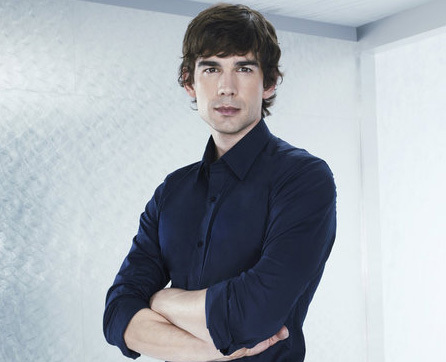 Christopher Gorham has a good theory about stardom: “When people ask me, ‘Are you famous?’ I’m like, ‘Well, I guess, no.” The 36-year-old California-based actor is shooting the second season of the spy series “Covert Affairs,” which airs on the USA Network. He portrays a former CIA operative named Auggie, who was blinded during a mission. To many viewers, he’ll be recognizable as America Ferrera‘s accountant boyfriend, Henry, on “Ugly Betty.” Gorham and his wife, actress Anel Lopez Gorham, have three children. Q: Which film locations stand out in your mind? 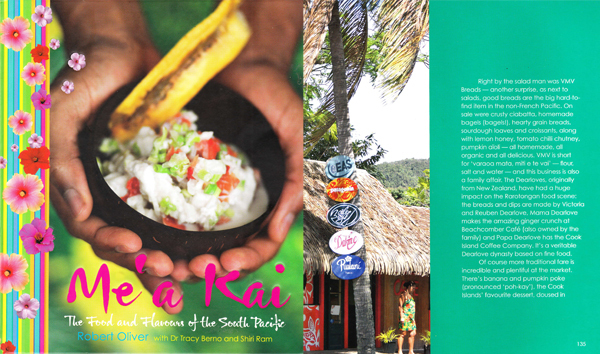 A: I shot “The Other Side of Heaven” in Rarotonga in the Cook Islands. It was a Disney film with Anne Hathaway, and the location was just gorgeous. Rarotonga is overlooked, but it’s incredible to visit, not overrun with tourists — like I imagine Hawaiiused to be.Q: What is your favorite vacation destination? A: I love New Zealand. I was only on the North Island, but there’s so much to see in Auckland. I shot “The Other Side of Heaven” shortly after getting married, so my wife and I didn’t really get a honeymoon. So in a way, that trip (to New Zealand and the Cook Islands) was our honeymoon. It was really neat. We ended up frequenting this little place called The Cafe (cicoffeecompany.wordpress.com/the-cafe) on Rarotonga. This couple — Neil Dearlove and his wife, Janet — had moved from New Zealand and built it there. They couldn’t have been any nicer, and we still stay in touch with them and their daughter. ‘… The Dearloves, originally from New Zealand, have had a huge impact on the Rarotongan food scene…..
Can there possibly be such a thing as laid back coffee? Probably not, but if there is ever to be one….this is it. Neil, our master roaster works strictly on island time. Some days the coffee doesn’t get made. settling down to a soft roar, he disappears into our roast house.